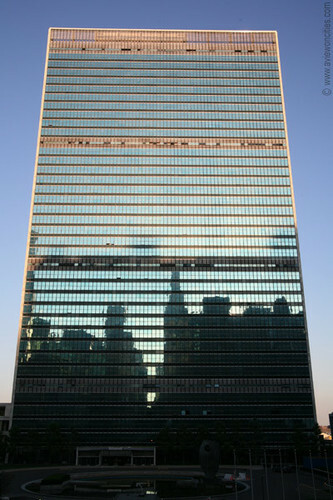 UN Secretariat (Renovation). . Wallpaper and background images in the New York club tagged: un secretariat new york.